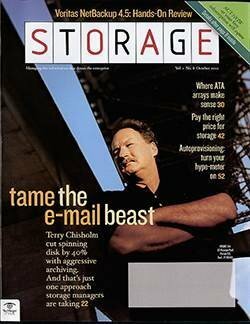 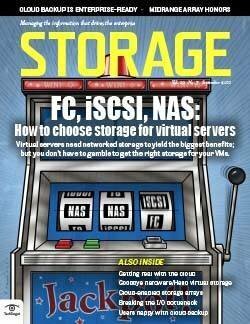 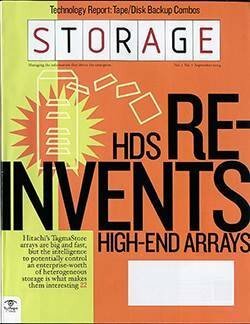 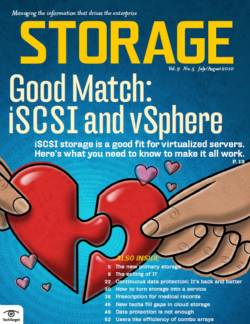 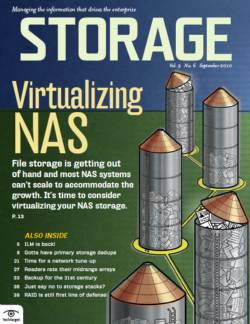 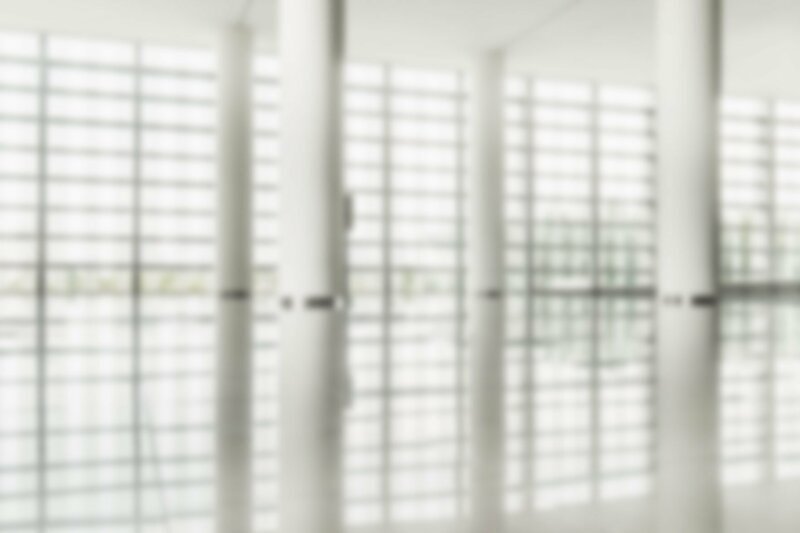 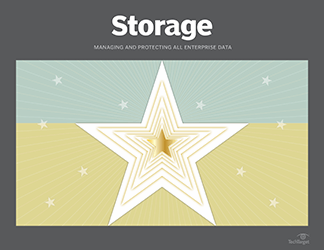 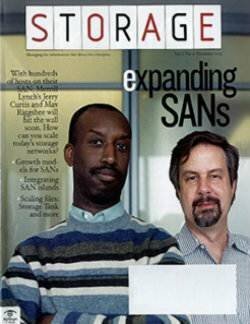 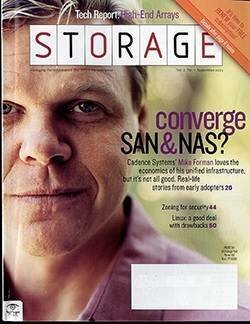 A study of Fortune 1000 storage managers by TheInfoPro shows that, after all is said and done, Fibre Channel SANs are still the best utilized storage resource with 70% utilization vs. 67% for NAS and 63% for iSCSI/IP SANs. 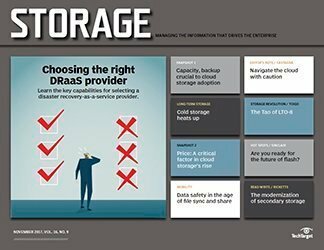 Those numbers don't seem impressive until you compare them to utilization rates for DAS, which tops out at a meager 44% utilization. 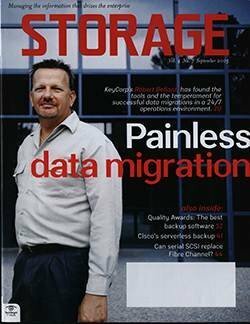 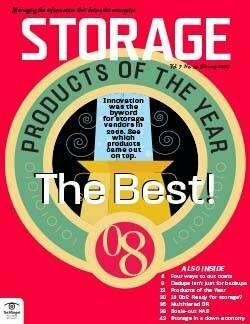 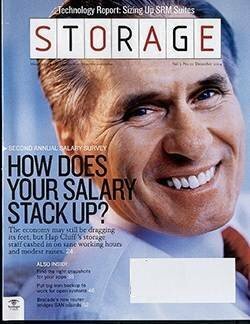 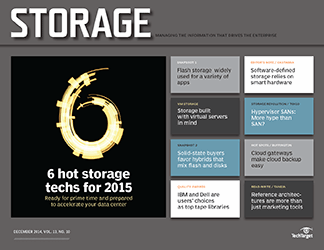 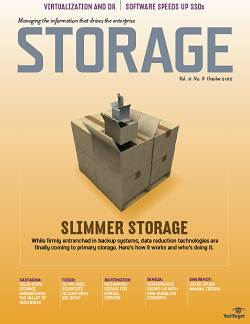 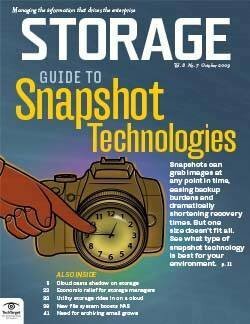 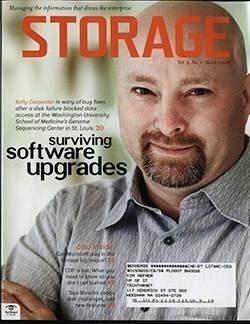 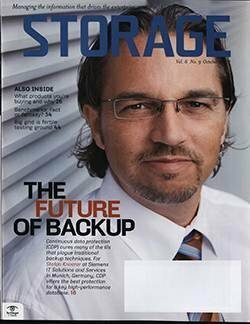 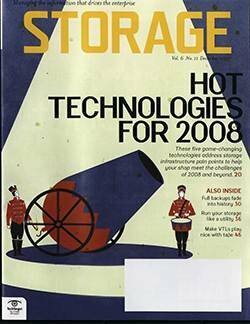 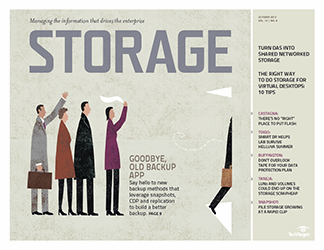 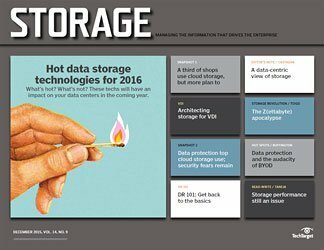 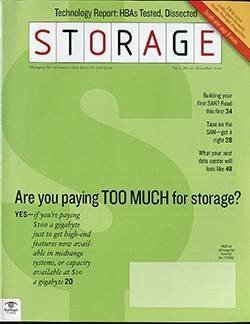 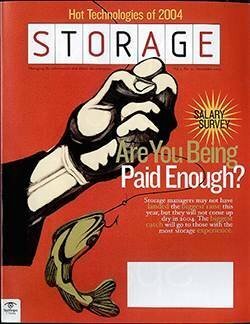 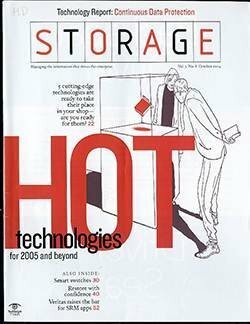 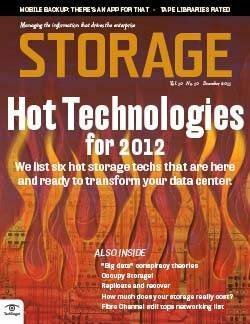 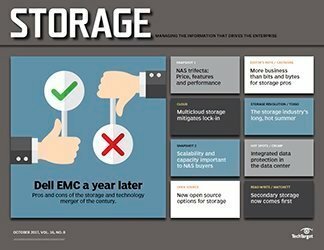 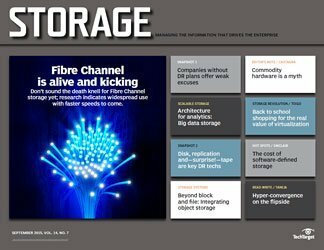 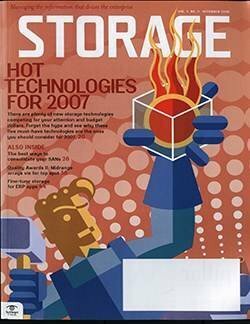 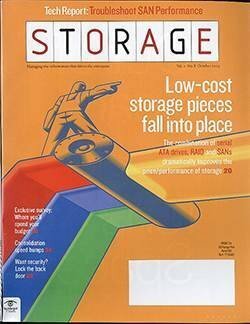 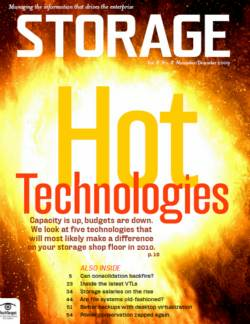 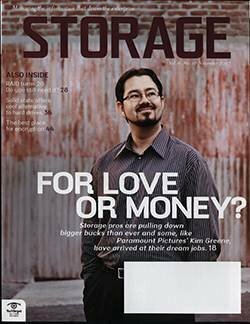 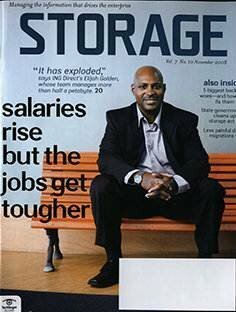 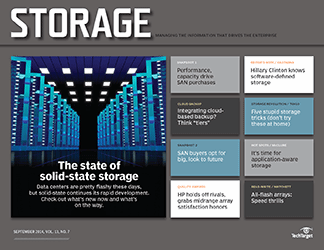 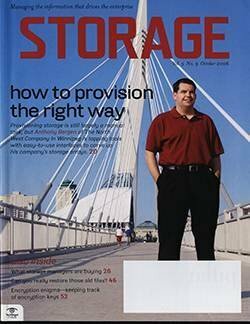 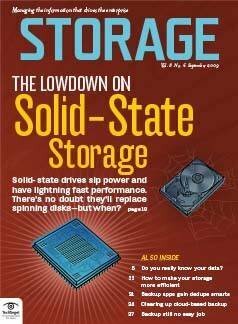 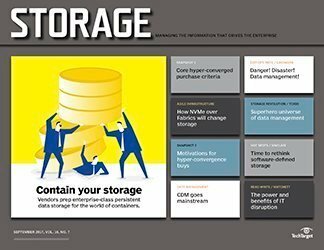 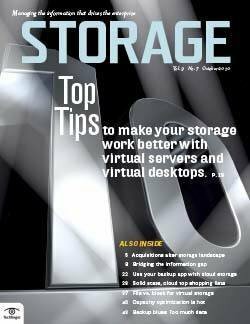 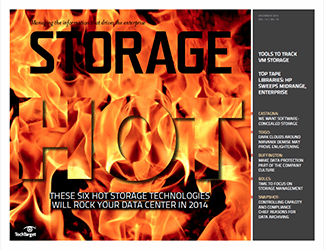 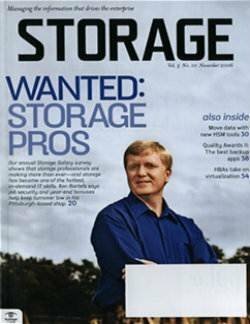 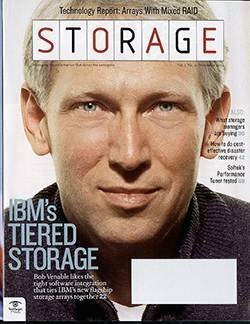 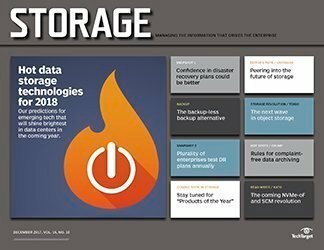 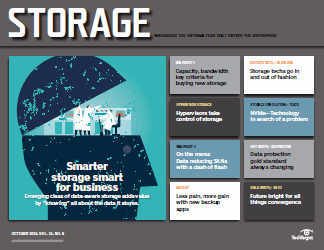 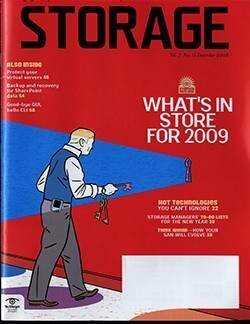 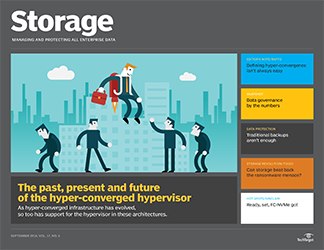 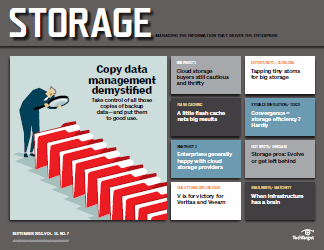 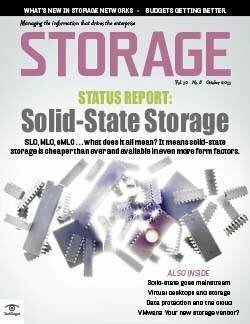 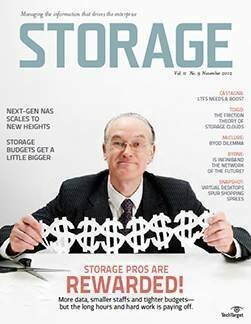 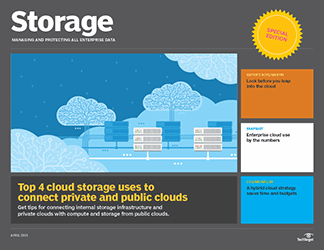 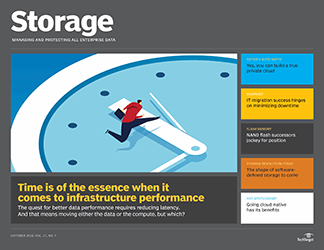 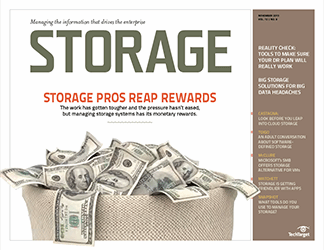 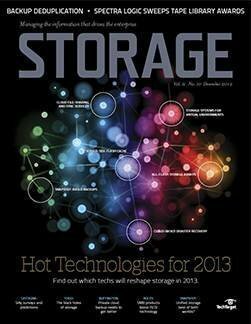 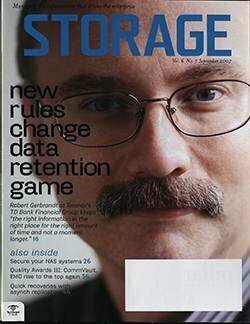 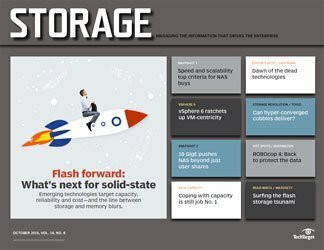 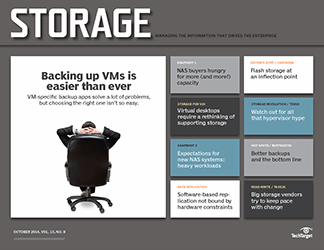 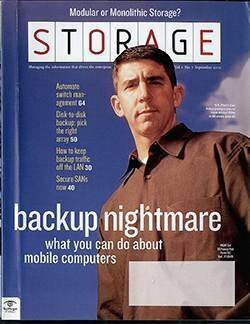 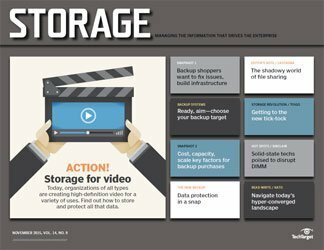 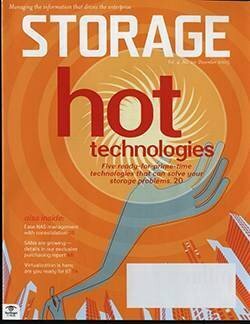 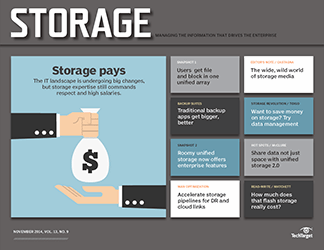 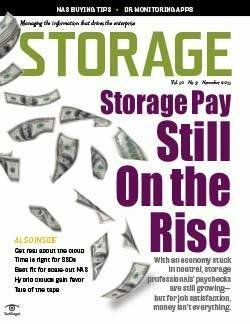 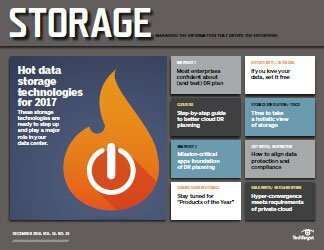 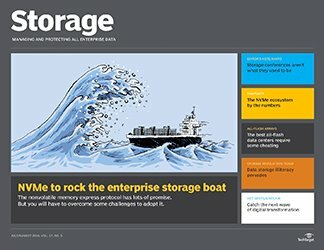 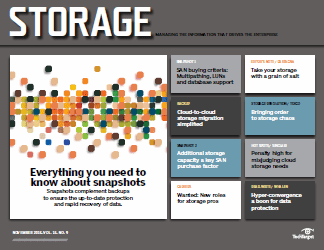 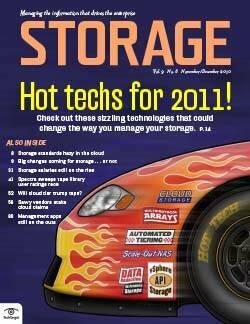 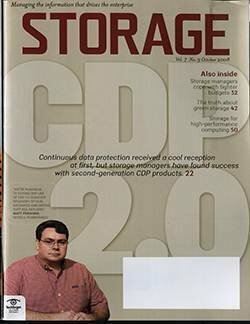 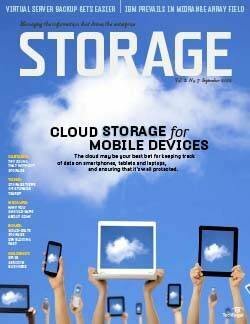 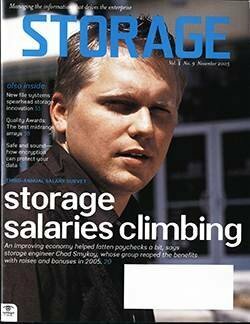 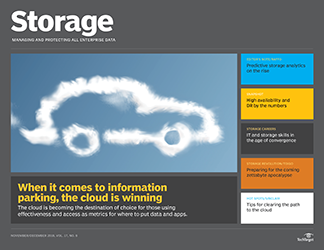 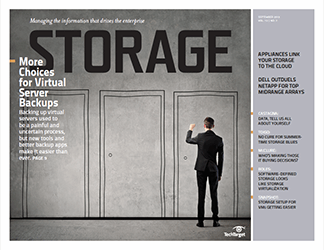 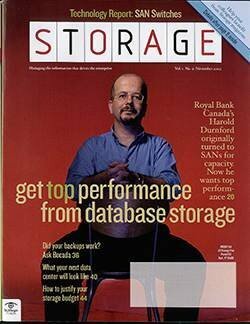 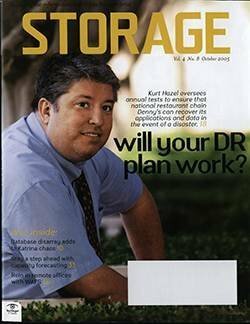 Even so, Rob Stevenson, managing director, storage practice at TheInfoPro, says that Fortune 1000 SAN (and fabric) resources are still vastly underutilized, fueling a surge in storage consolidation projects and a pull back on large SAN purchases.